Church business meetings don’t usually rank high on the list of “Most Inspirational Moments,” but this one was special. After three hours of careful review and deliberation, our congregation voted unanimously to approve our church constitution, bylaws, and doctrinal statement, and to elect our church officers. By the end of the summer, we will be an “official” church. This whole process has been important and encouraging. People are stepping up and taking more responsibility. The members are beginning to see the importance of using their spiritual gifts and serving Jesus and each other. School is finished, so I concluded my first year of teaching Religion and Morality in one of the high schools in our town. Despite the somber name, the class really functions as an on-campus Bible club. Some of the students in the class are saved, but several have no spiritual background whatsoever. Over the course of the year, we had many good conversations about the Bible and the gospel. Overall, it has been a good way to serve in the community and meet new people. In a recent teachers’ meeting, I asked the Catholic Religion and Morality teacher how many students he taught. He replied, “I have 360 students enrolled in my classes in this school.” I am hoping and praying that I can increase my class from nine students to twenty. Pray with us! Speaking of school, Laura and Samuel just finished their year at a Portuguese school for the deaf. It was a good beginning step for them to learn spoken Portuguese and Portuguese Sign Language. It also gave us contacts with their deaf teachers. 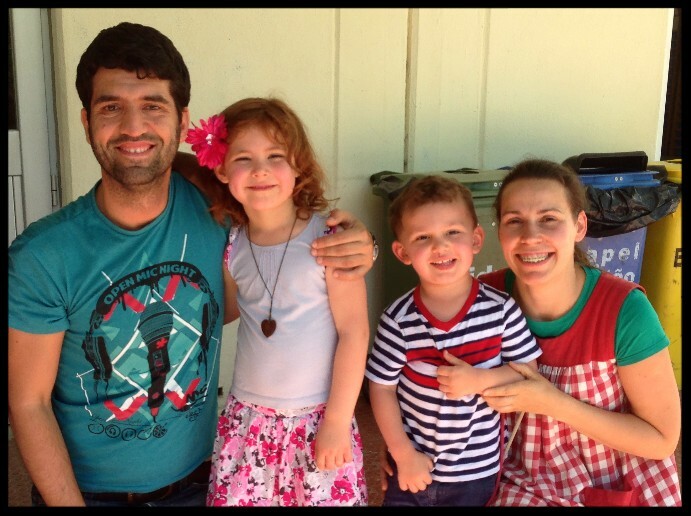 Their favorite teachers, Diogo and Fatima, even came to church as a result. With the deaf, we continue to plow and sow the seed of the gospel. In fact, as I write this, I am waiting to meet with a man named Luis. He has come to church for several months now, I’ve had dinner with him twice, and I have shared the gospel with him each time. Yet, he continues to be blind to his own sin and to the salvation that only comes through Christ. Our coworker, Amanda, is doing Bible studies with two deaf ladies who attend our church and are curious about the Bible. 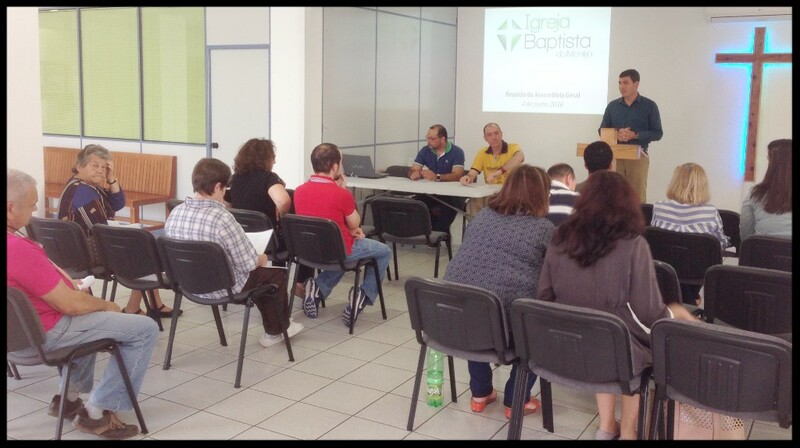 Pray for Luis, Manuela, Denise, and the dozens of other deaf who have heard the gospel, but have not yet responded. Summer is one of our busiest and most productive times of the year. This summer, we will host two mission teams, plus do Bible clubs, soccer outreach, tract distribution, Bible camp, and many other activities. This summer, we expect to send twenty kids to camp. 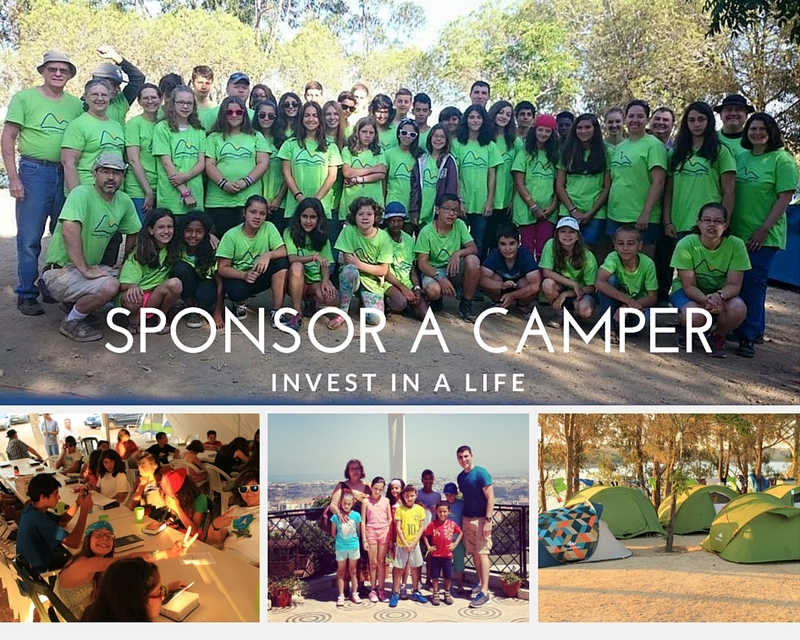 Would you consider sponsoring a camper? 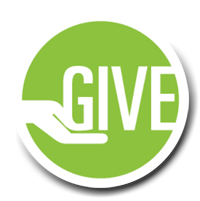 Last year, we experienced an outpouring of generosity, and all of our campers had a sponsor. If you are able to and choose to help, you will receive a personal, handwritten letter from the child or teenager you sponsor, in addition to their picture and a link to see a video recap of the week of camp. Also, each camper is doing a scholarship program where they have to learn verses and do service projects to earn their way to camp. Pray for strength and fruit this summer. May God bless!